End a hard day’s work listening to A Hard Night’s Day from 7-9pm and donate to a worthy cause. Cedar Hill Uptown Village’s Summer series continues this Friday, July 8th with A Hard Night’s Day. Enjoy the musical tribute to the Beatles in the center of Cedar Hill’s liveliest weekend spot. The kids can splash around the water gardens as you travel back to a time when mop top haircuts showed your level of ‘swag’. 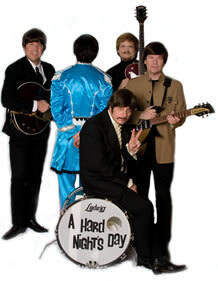 A Hard Night’s Day is the best known Beatles cover band in the DFW area. As you know, the concert lasts from 7-9pm and it is requested that you donate a particular item each week for a charitable cause. The Tri City Animal Shelter is the organization that will benefit from this week’s donations. Located right down the street from Uptown Village on Pleasant Run, The Tri City Animal Shelter provides cages and kennels for strays as well as adoptable dogs. The municipal animal shelter serves DeSoto, Cedar Hill and Duncanville so once a stray is found in one of those cities they can be brought here. 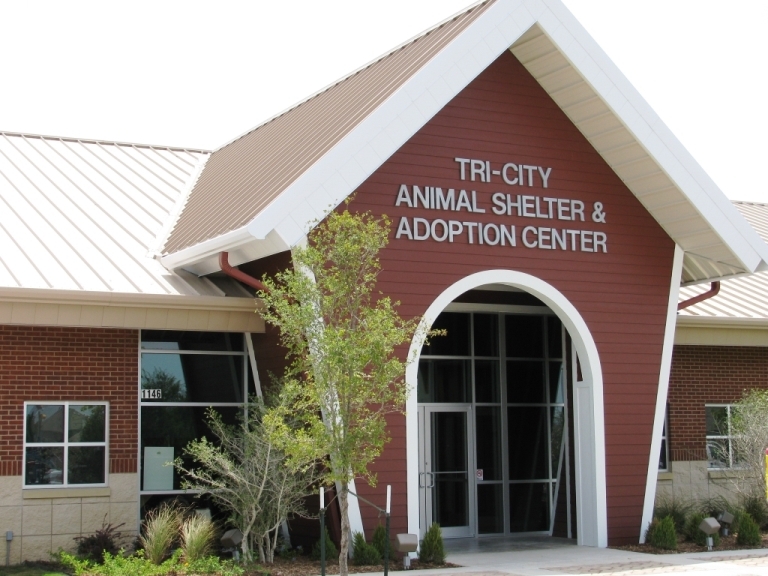 The mission of the Tri-City Animal Shelter & Adoption Center is to provide exemplary care for the impounded and unwanted animals through redemption, adoption, and public education. It’s only been a couple of years that they’ve been in their new Pleasant Run location and have already made a significant impact on the community, not to mention surrounding cities as well. So, how can you help?? Bring Dry dog good and newspaper to Friday’s concert. Newspaper is easy since many of us already get that and throw them out anyways. Just make it a point to bring those newspapers for a shelter that can use it! This event doesn’t get much better! Pack up the cooler and lawn chairs and join us on the Village Green this weekend as we give back and JAM to Give! Remember your donation items: dry dog food and newspaper.